Green Monday Sale! Save 15% off Sense until Friday, 12/14! Sense installs in your electrical panel and allows you to monitor your home energy use directly from your smartphone or web browser. Track your home's energy use in real-time and start saving on your electrical bill while reducing your carbon footprint. 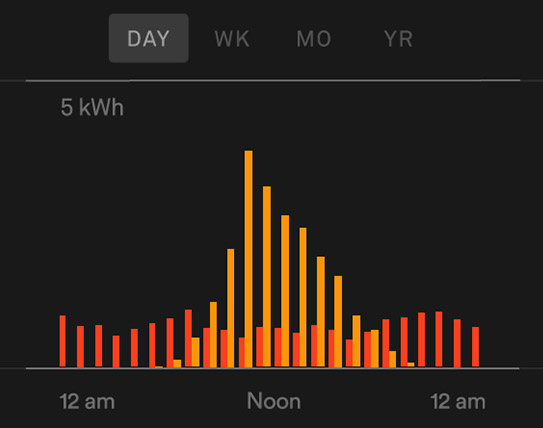 Identify energy hogs, size up your vampire load, and learn where you can make reductions in your energy use. Built by pioneers in speech recognition, Sense uses machine learning algorithms to identify and track individual devices in your home. Accurate energy insights tracked down to the second allow you to keep an eye on your home, even when you’re away. 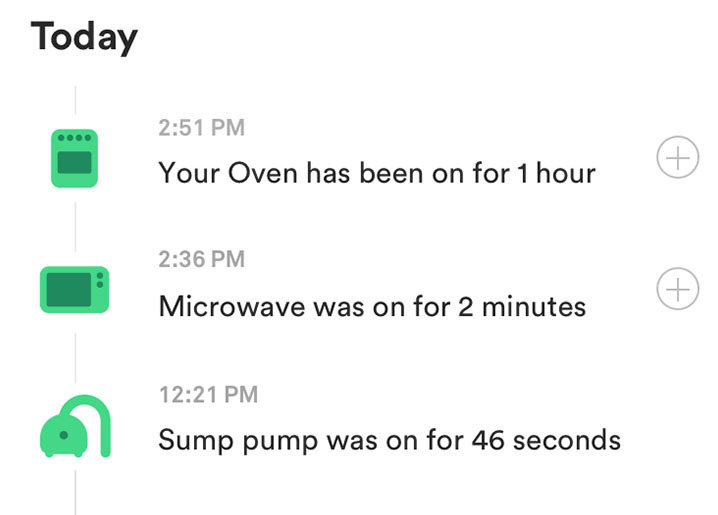 Set up notifications to alert you when your oven has been left on, your sump pump is running and more! Keep on track by monitoring your energy usage by day, week, month, year, and billing cycle. Make the most from your solar investment. 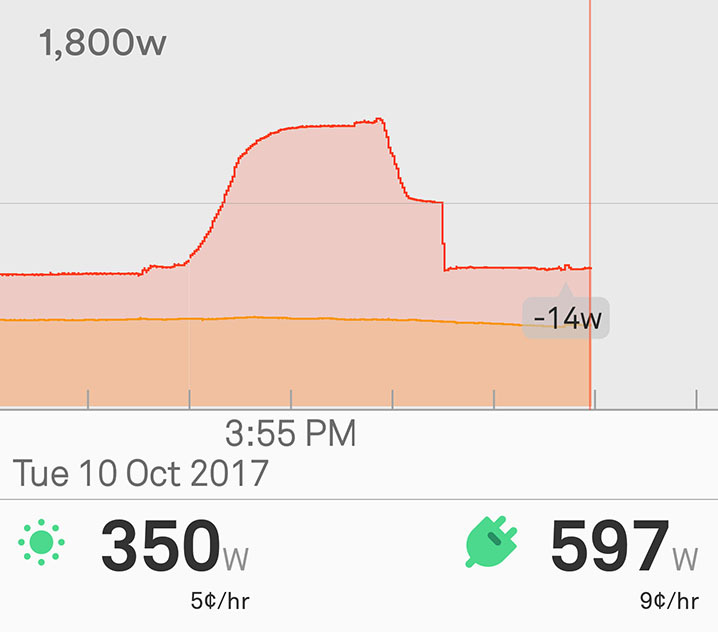 View your solar production and energy use side-by-side to help you shift your power usage to peak production periods. After installation, Sense begins measuring current and voltage 1 million times/second. Using advanced machine learning algorithms, it listens for the electrical signatures of indivdual devices in your home and identifies them over time. What's your home telling you?